Conviniently located in the heart of New Tampa area, close to all main roads and highways, and shopping Malls and Outlets, this Pasco County's popular community offers vairous options of floor plans, and price ranges. Imagine an early morning walk through quiet, serene nature trails. An all-day outing to the water park for a little family fun. Or a get-together to watch the big game on an even bigger screen in the clubhouse’s theater. Seven Oaks in Wesley Chapel, FL has truly elevated the definition of community living. The entrance features a tree-lined Boulevard that envelopes neighborhood parks, a waterfall and preserved wetlands, a multi-million dollar community center, swimming complex, fitness center, tennis courts and sports fields. With a $4.5 million SportsCore and Club and a commitment to preserving the natural surroundings, all residents have access to an amazing array of activities and amenities. 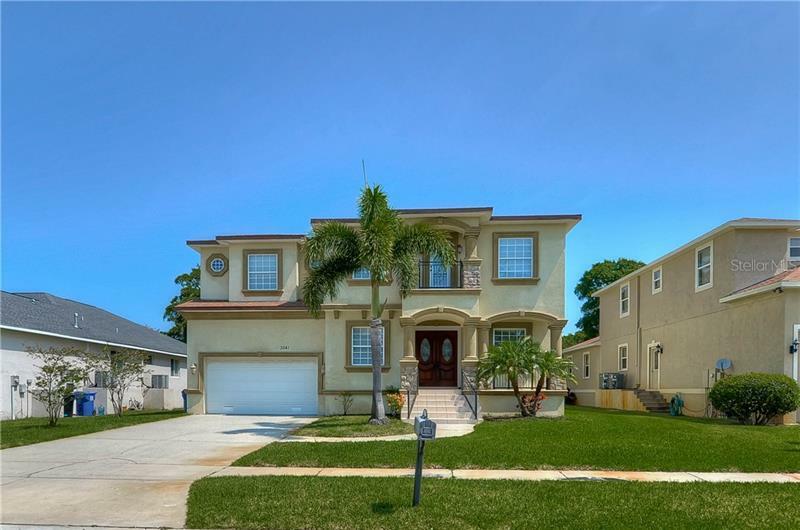 We have designed this real estate web site to provide our visitors a comprehensive online tool, offering direct access to the latest homes and condos for sale in Seven Oaks in Tampa, Wesley Chapel, Seven Oaks community and vicinity. Other close communities include Lexington Oaks, Plantation Palms, and Lake Talia. This site also provides an array of real estate information and tools. Our selected communities in Tampa. Whether you are a new first time buyer or a real estate investor, you will find useful information about how to, select a buyer's agent, choosing the right home, making an offer, negotiating, financing, mortgage rates, title insurance, the inspection process, moving, and everything involved in making an informed real estate decision in today's market.